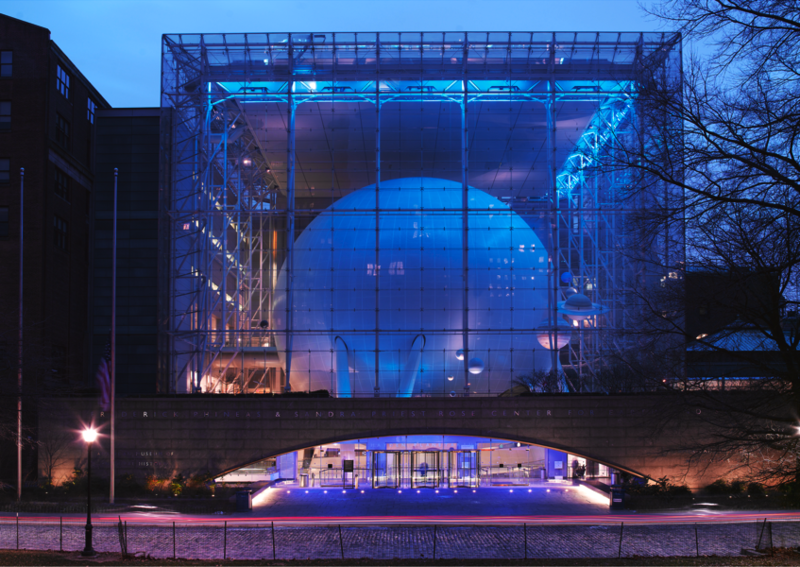 Cosmic Lights, Summer Nights at AMNH « Adafruit Industries – Makers, hackers, artists, designers and engineers! Cosmic Lights, Summer Nights is a special series of Astronomy Live programs in July and August of 2017. The series includes topics like “You Ask, Astronomers Answer”, “Starts of Summer”and “Total Solar Eclipse. Read more!